Lifetime is a pan-African version of the A+E Networks channel Lifetime which is broadcast in South Africa on the DStv satellite platform and comes with an emphasis on fresh and uplifting content, with the aim to engage and inspire viewers with its proven formula of Lifetime Original Movies, quality scripted dramas and factual entertainment. 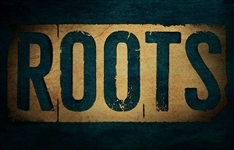 It debuted in South Africa on Tuesday 22 July 2014, at 19h10. The first show broadcast on the channel was Dance Moms: The Competition Begins. Already established in the US and the UK, this women's entertainment brand from A+E Networks launched across Africa in 2014 on Multichoice's DStv satellite platform. The Lifetime schedule is packed with powerful stories, passionate people and addictive entertainment. With an emphasis on fresh and uplifting content, Lifetime in Africa aims to engage and inspire viewers with its proven formula of Lifetime Original Movies, quality scripted dramas and factual entertainment. 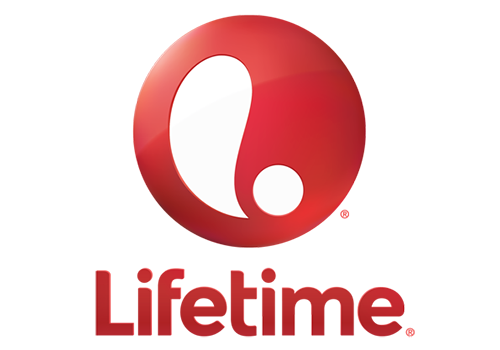 Lifetime is available in Africa on channel 131 on the MultiChoice DStv platform. Lifetime is currently available in more than 115 countries, reaching more than 140-million subscribers. Lifetime is home to a wide array of exclusive programming dedicated to powerful, uplifting story-telling. 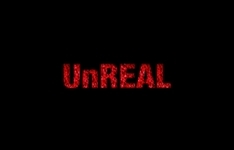 Lifetime Original Movies tell compelling, often based on real-life stories through glossy, high-end productions starring Hollywood's biggest stars. The channel also brings gripping dramas from around the world and the factual entertainment on Lifetime hosts a cast of strong female characters whose extraordinary lives are captured through the lens. Ultimately, Lifetime is about having fun, with territory premiere performances from the biggest music stars from across the globe in the exclusive Live Music Nights. 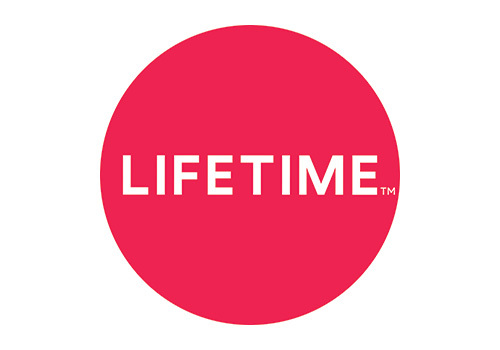 Lifetime underwent a refresh in February 2018, changing the logo. Summary: Reality Makeover series in which each week a team of experts completely makeover two people in the hopes of helping them find love online. Summary: A young reality TV producer is pushed by her unscrupulous boss to swallow her integrity and do anything it takes to drum up salacious show content. Summary: Historical portrait of American slavery, recounting the journey of one family and their will to survive and carry on their legacy despite hardship. The Lie Detective exposes truth on Lifetime, there's Love After Lockup on 1Magic and Death in Paradise on BBC First. It's a fourth Lockdown for Mzansi Magic, a new MacGyver on M-Net City and the return of Power on 1Magic. Spy thriller Traitors drops on Netflix, My Great Big Live Wedding is on Lifetime and Shakespeare & Hathaway return to BBC First.